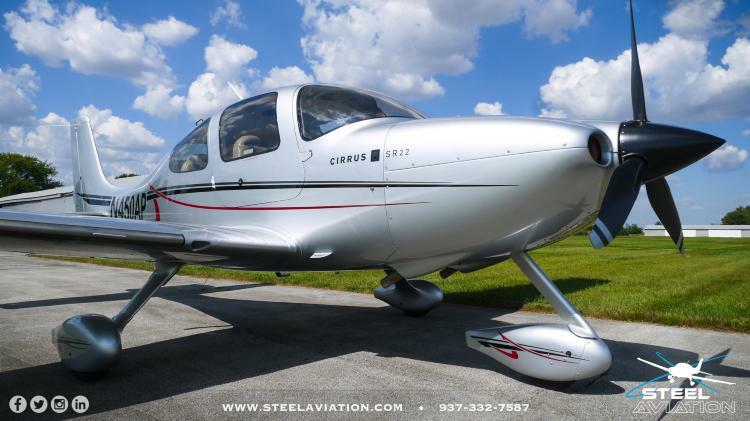 N450AP is Ready for a new home. The plane has been well maintained. All AD's are up to date and the logs are complete and continuous. Just out of a fresh Steel Aviation Paint and Annual inspection it is ready to go! Call us for more details. G2 Design Including Firewall modification, Wing, Doors, and Caps Access Panel. Complete New paint by Steel Aviation. Gorgeous high end finish. No decals even no push no step are painted on. Slick shiny and gorgous! The interior is sand and onyx leather.